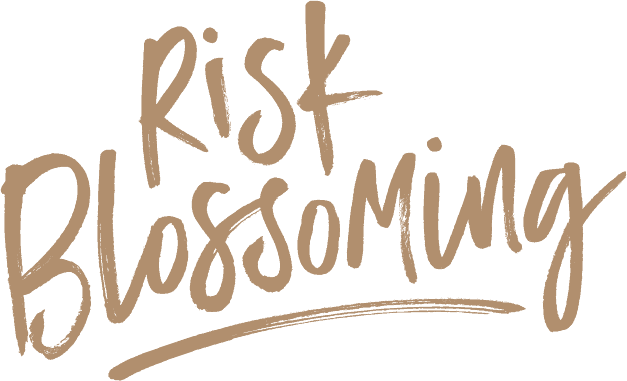 As part of our Risk Blossoming life, we travel in our Motorcoach, BAM, all summer and at each destination actively seek ways to Explore, Discover, and Grow. When we arrive home to Phoenix, in the Fall, one would think that things would slow down. Not so. It seems that life comes at us even faster. But, what a ride it can be! These past two weeks have been particularly active with events and emotions wrapped around life, leadership, and legacy. In the past two weeks, my life has crossed with Presidents #35, #43, #45, and a Supreme Court Justice. All of that while I super-celebrated a milestone birthday and participated in the launch of a new season at Phoenix Country Club. Deborah is on the Board of Directors of both The Sandra Day O’Connor Institute and The Arizona Historical Society. 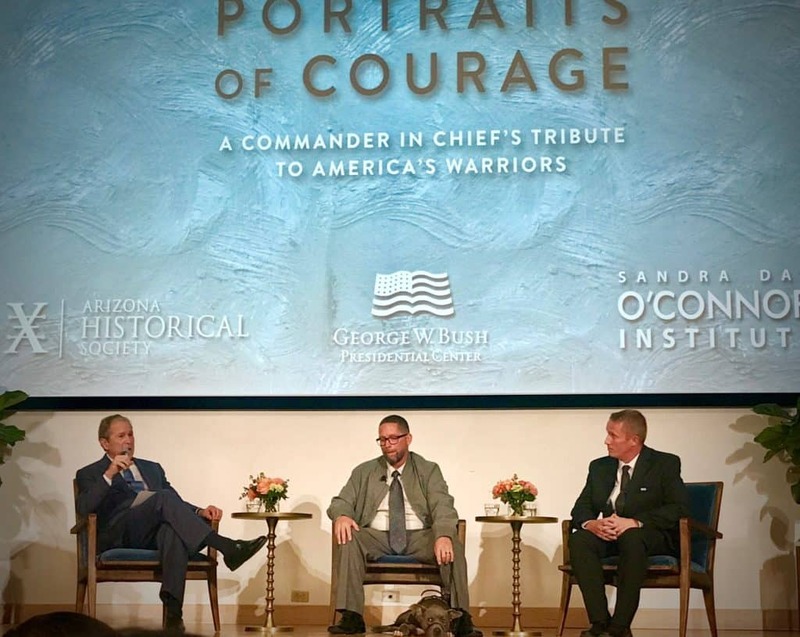 Together, in collaboration with The George W Bush Presidential Center, the three organizations brought ‘Portraits of Courage: A Commander in Chief’s Tribute to America’s Warriors’ to The Arizona Historical Society’s Heritage Center in Tempe, Arizona. We were invited to attend the opening night where President #43, himself, President George W. Bush conducted a sit-down conversation in the intimate Steele Auditorium. With him, on stage, were two of the wounded warriors who were also included in the exhibit. An additional six more veterans were present. 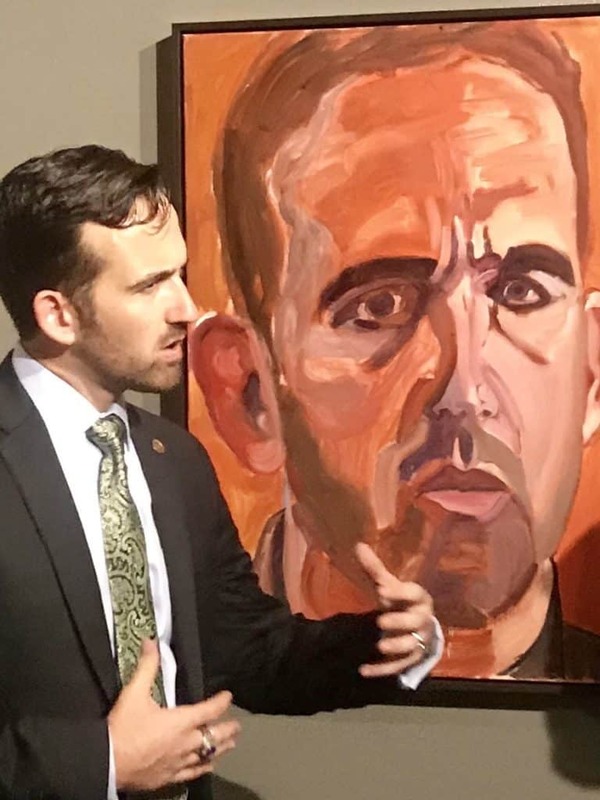 They could be found standing next to their portraits and discussing, openly, their life and their experiences, at war, post service and their friendship with #43. 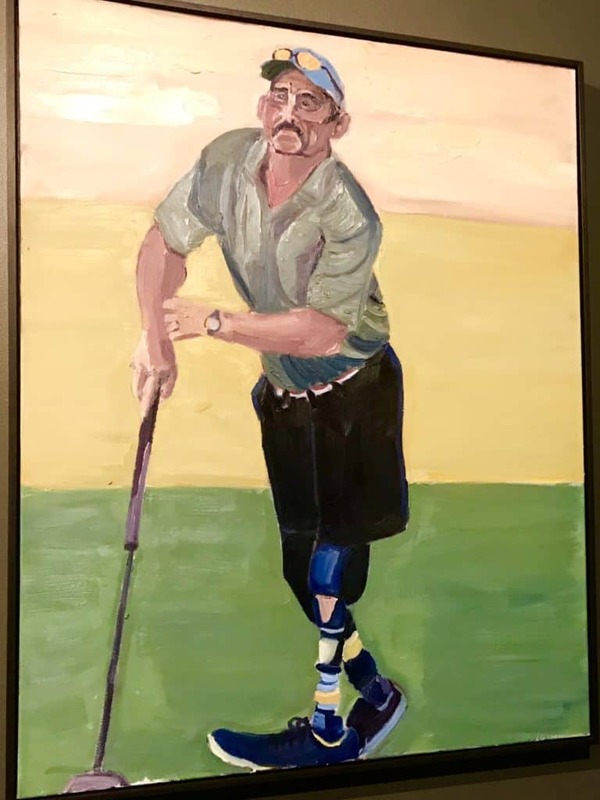 I was totally touched by the conversations and truly amazed by President Bush’s ability to paint portraits, in kind of a Van Gogh style, heavy with emotion. President Bush does more than just paint these warriors and veterans. He personally connects and gives nicknames to each. They regularly visit his Crawford, Texas ranch to mountain bike and golf nearby. He has formed a relationship with each and created a camaraderie amongst all. 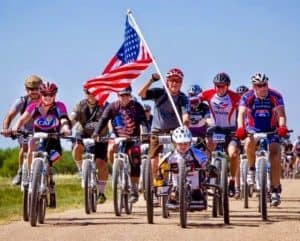 Many of these wounded veterans have overcome terrible physical and mental hurdles and are now blossoming in ways they never envisioned. Have you noticed that during all functions involving ex-presidents, President Bush always sits immediately to the right of Michelle Obama? It’s the order of history. In the future, President Obama will get Melania seated next to him — which probably beats the alternative. The cameras seem to know to focus on President Bush and Michelle during these occasions because it seems that he always gets her to laugh. I can certainly see why. While the conversations with the veterans on stage were serious and detailed troubling war stories and lifetime scars, President Bush was quick to rib them and the political celebrities in the audience. You can tell he is tickled with his own humor. It is truly amazing that in such a short time, President Bush has been able to put forth the large volume of emotional paintings displayed. 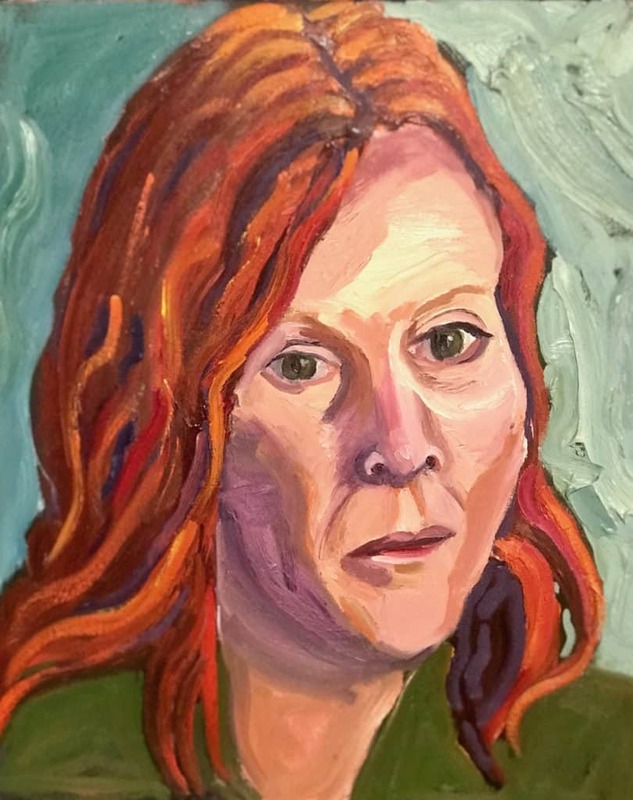 He never painted prior to leaving the White House and admitted, he was terrible at first. His wife, Laura was equally amazed when he took up his new hobby and became his inaugural subject. That original painting of Laura, reflecting his ability at the time, still hangs where she put it. As he described it, in her closet, behind a rack of clothes, for very few to see. 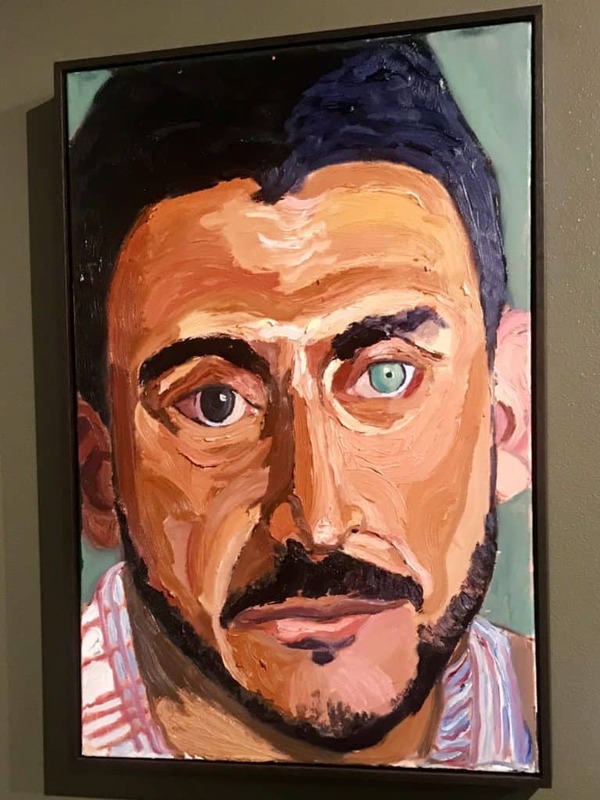 His painting ability has truly blossomed. 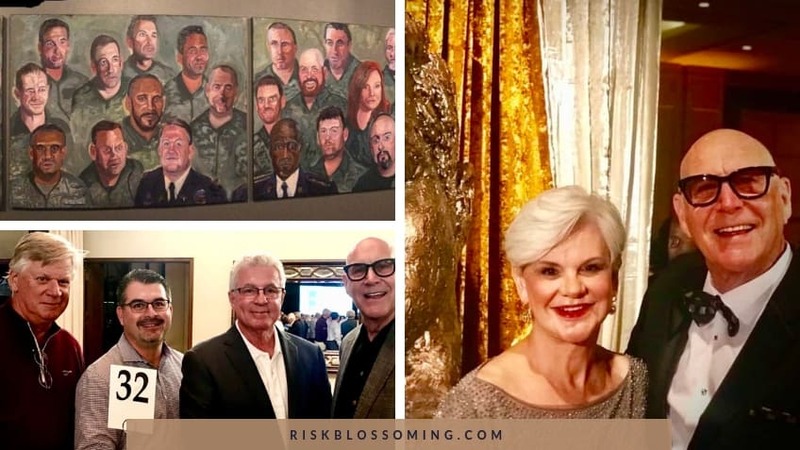 The exhibit includes 66 portraits and a four-panel mural with another 35 service members and veterans who have served our nation, with honor, since 9/11. It runs through December 29 at the Arizona Heritage Center located at 1300 N. College Ave., on the east side of Papago Park in Tempe. If you have an opportunity, check it out! So, on this night, Phoenix probably saw more secret service agents than ever. There was also a traffic vortex at 5:30 PM where it seemed that everyone was trying to get somewhere with just a few making it on time. It was at this time that #43 had landed at Phoenix Sky Harbor International Airport and was being transported to the Arizona Heritage Center and #45 was being escorted to a political rally in Mesa. Trying to go through this “X” of two presidential motorcades were 65,000 people crossing in one direction headed to the Cardinals Thursday Night NFL game while another 8,000 were headed in the other direction for President Trump’s political rally. Next was my birthday. Seventy is a big number and thank goodness I have stamina. And stamina it took as I tried to get to the airport to pick up our daughters, Tara and Brandi on Saturday to start my birthday run. #45 was now leaving town which pretty much shut down and backed up the Phoenix Sky Harbor International Airport, one of the ten busiest airports in the US. Needless to say, as Tara and Brandi stood waiting to be picked up at the airport terminal curb and watched Air Force One come down the runway, they were not sporting red MAGA caps. I survived the celebration of my 70 laps around the sun. Survived despite too much food, too many late nights, too much alcohol and the re-immersion back into Phoenix Country Club. First, there was the Welcome Back Party, a culinary fest where you could eat all you want from eight different food stations and chat as much as you want with 800 of your best friends. No need to ever sign for a drink. If you were able to stay upright and dance, with five pounds of food in your stomach, that option was there late into the night. My ProAm Team at the Charles Schwab Cup: Russ Perlich, Rob Nawfel, Chris Sumners, and me. Next was the Opening Day Golf Tournament which was fabulous fun with wonderful golfing buddies and great results. 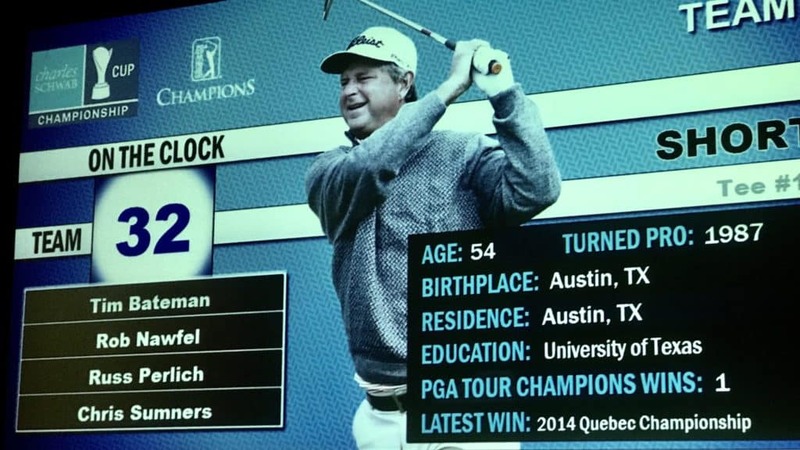 Four days later was the PGA’s Champions Tour – Charles Schwab Cup Pro-Am Party followed the next day by the actual Pro-Am. Two more days of all the food you could eat and nary a drink you ever had to pay for. 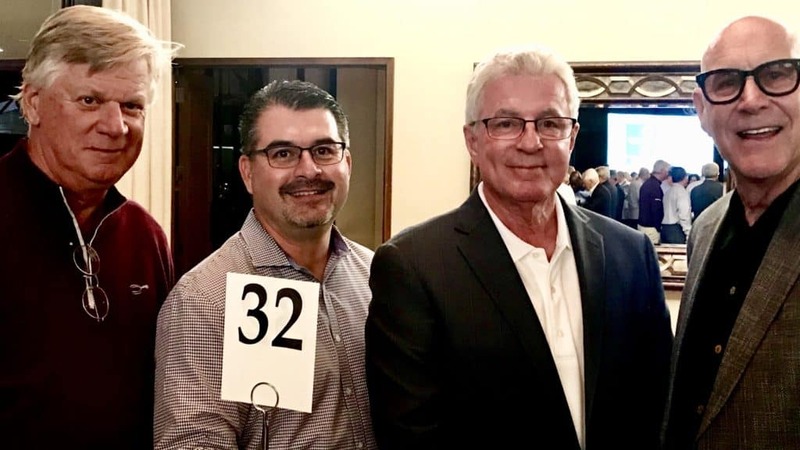 Our Pro-Am team tied for third, lead by our Golf Professional, Wes Short Jr. Born, raised, educated and still living in Austin TX, Wes has that fun to be around southern charm and it was great to watch and pull for him for the four tournament days as he tied for third. 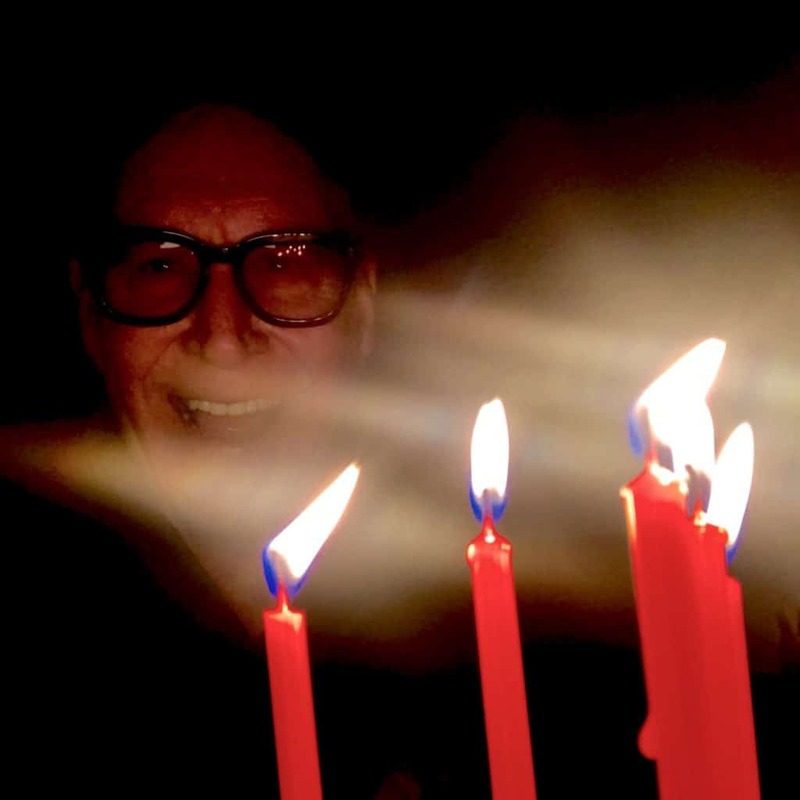 Our Pro Wes Short Jr.
On Friday night, in the middle of all the Phoenix Country Club festivities, I slipped into the one tuxedo that I have left, which I could actually still fit into, and we headed to Scottsdale for ‘Dinner With Kennedy – An Evening In Camelot’. 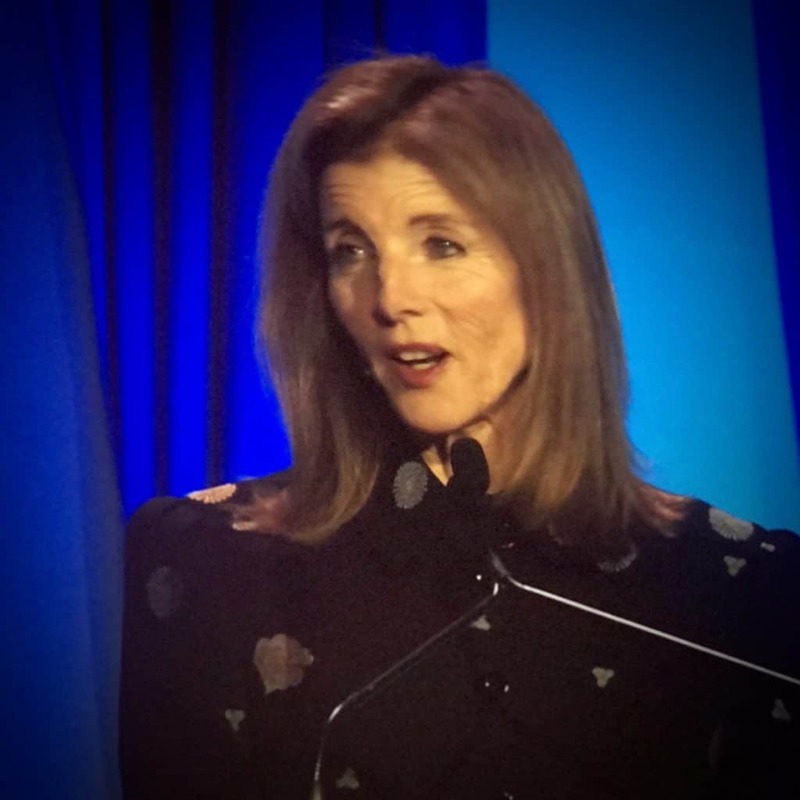 The Sandra Day O’Connor Institute’s Annual Dinner this year celebrated the life and legacy of John F Kennedy, #35, as shared by his daughter, Ambassador Caroline Kennedy. Ambassador Kennedy recounted many stories of interactions with her dad. She shared stories of playing under his desk in the Oval Office with her brother, John. She gleefully recounted surprising visitors by popping out the trap door in the front of the desk. 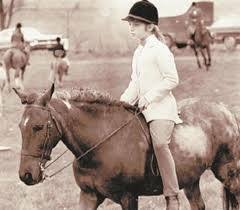 Mostly though, she told of conversations she had with her mother Jacqueline, her Uncle Teddy and her grandmother Rose. She told of President Kennedy’s courageous leadership that has since created his lasting legacy. She shared some history of his days on PT-109 in the Pacific during WW2. I was surprised to learn that President Kennedy later reconciled with Japanese Lt. Commander Kohei Hanami. Hanami had commanded the Japanese destroyer that rammed and sliced Kennedy’s PT boat in half. Hanami apologized to Kennedy at his presidential inauguration, while the two shook hands. The swift technological advancement we have enjoyed for the past 57 years would have been at a much different pace if not for that request of Congress. She spoke of President Kennedy’s tense leadership for thirteen days in October of 1962, when the world waited, seemingly on the brink of nuclear war—and hoped for the peaceful resolution that came from his handling of the Cuban Missile Crisis. John F. Kennedy was an undeniable leader. He inspired with his vision and challenged people with his ideas. And today, I believe that we are all better because of that. Let us never negotiate out of fear to negotiate. What a wonderful thought and statement which also aligns and mirrors the values of Justice Sandra Day O’Connor. Her legacy, as a Justice, was her swing votes. She was always civil and voted according to law, succumbing to no other philosophy. 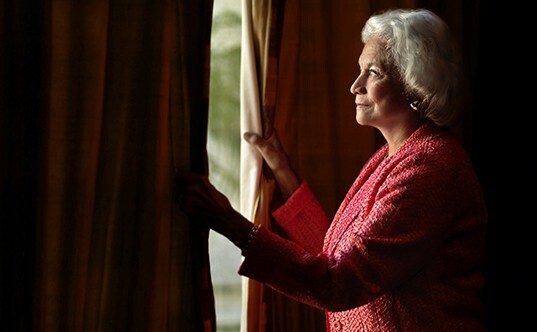 The Sandra Day O’Connor Institute is there to continue and share her legacy. Like her father, Ambassador Caroline Kennedy is a distinguished leader. As Ambassador to Japan from 2013 to 2017, she helped close the wounds of War by helping to realize the military’s return of Okinawa to Japan. She has authored eleven best-selling books on law, civics, and poetry. From 2002 to 2011 she was Vice Chairman of the Fund for Public Schools, dedicated to engaging the private sector in school reform and encouraging New Yorkers to volunteer in public schools. I love Tim’s account of the past two weeks. It was certainly a busy time as we attended numerous events and reengaged with our community and it’s social “season.” But besides being busy, it was a very emotional time, for me. 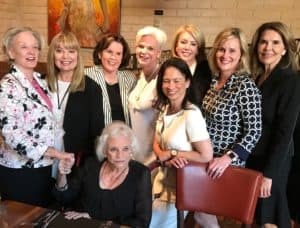 I have had the honor and the pleasure of serving on the Sandra Day O’Connor Institute’s Board of Directors for the past eight years. During that time, I not only was able to meet the Justice, but I also worked alongside her as she attended and participated in our Board Meetings. Justice O’Connor served on the United States Supreme Court from 1981 to 2006. She was the first woman to serve on the Supreme Court. I should note that she was unanimously confirmed by the Senate, 99-0. Obviously, this is a far cry from the current confirmation hearings! Scholars describe her as a moderate conservative, who was known for her dispassionate and meticulously researched opinions. Personally, I would describe her as completely authentic and feisty. Her demands for clarification coupled with her questioning and cross-examination prowess were like nothing I had ever witnessed. I feel fortunate that I was never on the hot seat. I have always admired and supported the Justice, her character, and her legacy. Just a few weeks before this year’s Annual Dinner, it was announced in a letter, that Justice O’Connor would withdraw from public life. I mourned, for days, the access to my hero and role model. 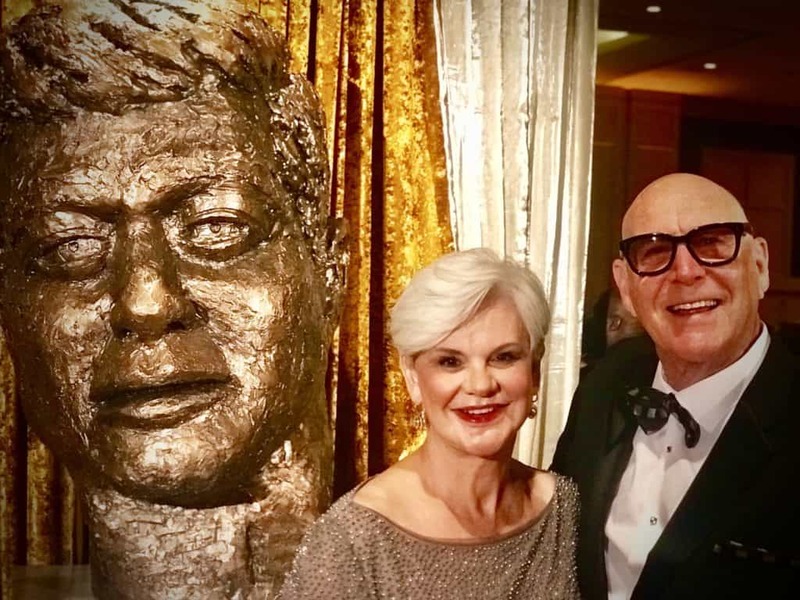 The O’Connor Institute’s- Dinner with Kennedy was festive and attended by 1,000 people. And yet, her absence was felt. The evening’s program began with some historical film clips of President Kennedy. When I saw and heard him state, “ask not…” I could feel the emotion well up in me, and uncontrollable tears ran down my face. And then, sitting at a front-row table, next to the stage, I watched and listened to Caroline Kennedy. I thought back to that day in November 1963. 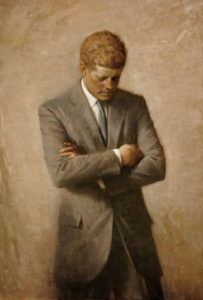 I was sitting in my classroom working on a math problem, and the PA speaker cracked as the Principal informed us that President Kennedy had been shot, and was being rushed to a hospital in Dallas. School was adjourned. My generation remembers that day and the days that followed. I remember hurting so badly for Caroline and her little brother John-John. And, I worried and wondered what would happen to her now that she no longer had a father. Fifty-five years had passed, but there she was, right in front of me, Ambassador Caroline Kennedy. Life. What a ride it can be! How do you want to live yours?